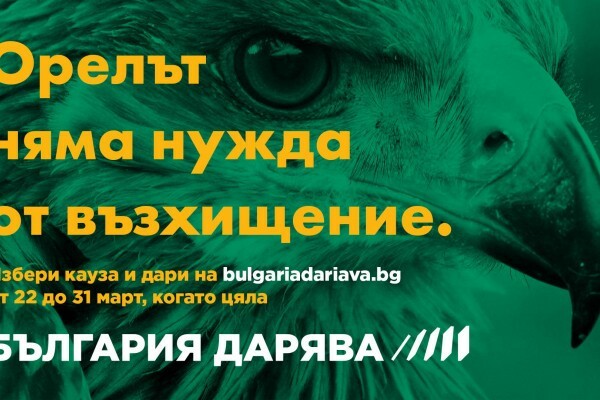 The project “Restoration and sustainable management of Imperial Eagle’s foraging habitats in key Natura 2000 sites in Bulgaria (LIFE14 NAT/BG/001119)” with short name “Land for Life” focuses on the Imperial Eagle – an emblematic bird species of Community Interest, with critically depleting population in the EU. 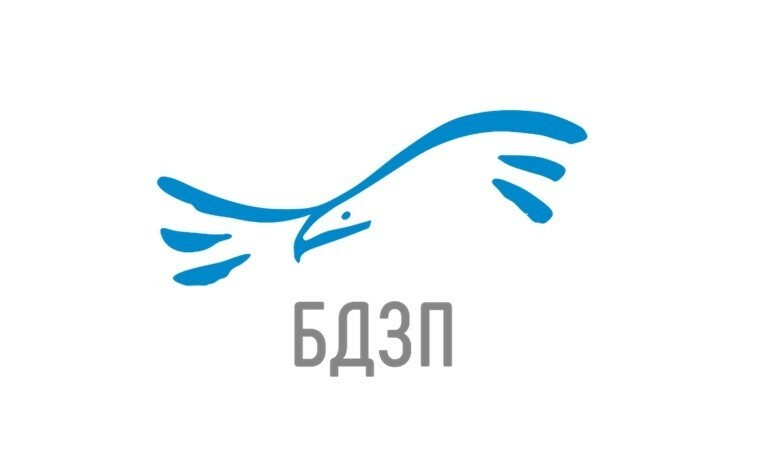 The strategy of the beneficiaries builds upon the results and reinforces the achievements of the recently concluded LIFE07 NAT/BG/000068 project resulting in 25% increase of the national breeding population of the target species. 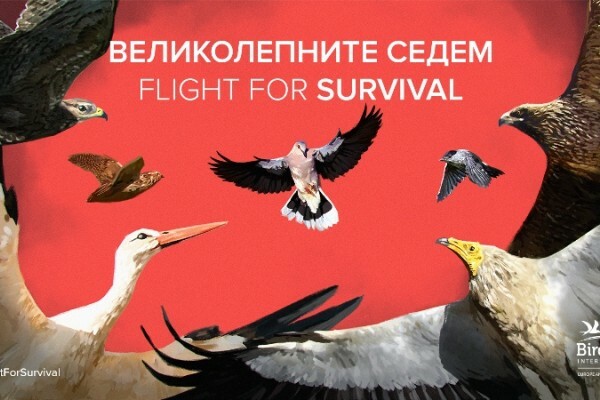 Having secured that the main cause of direct mortality for the species (proven by robust data) – the electrocution will be by large mitigated through the current LIFE+12 NAT/BG/000572 to which the BSPB is associated beneficiary, through this proposal we focus our efforts on reducing the fundamental cause for loss of species – the degradation and ultimate loss of natural habitats. 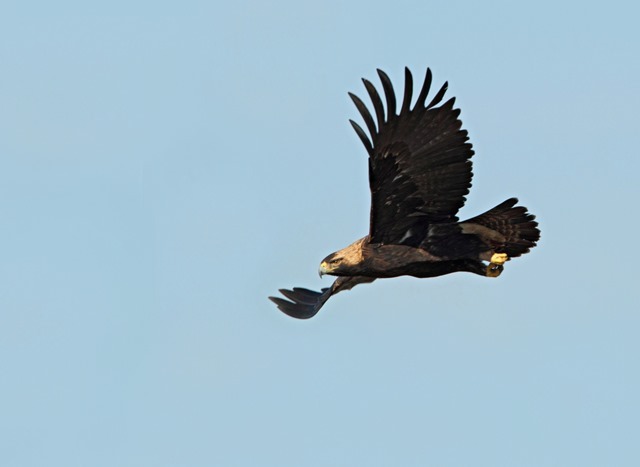 Improved local support for conservation of Imperial Eagle and biodiversity in Natura 2000 areas. 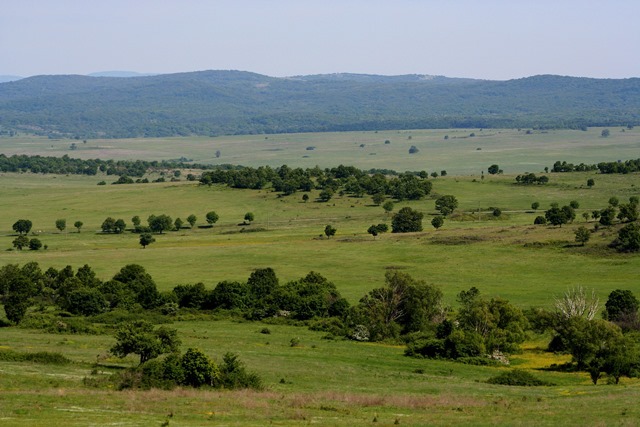 Project sites: Special Protected Areas within the Natura 2000 network: Sakar, Derventski vazvishenia, Zapadna Strandzha, Adata – Tundzha, Kamenski bair and Sinite kamani - Grebenets. 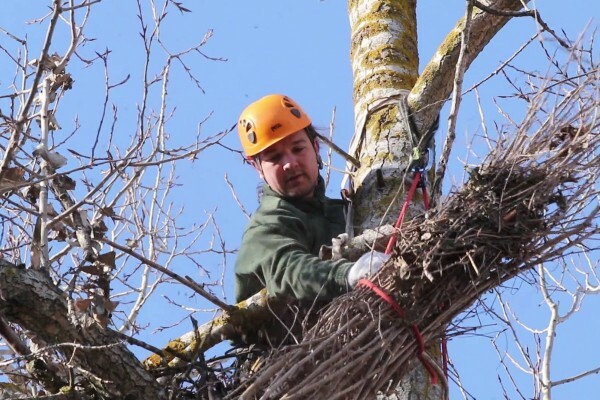 Financing: Project budget: 3,555,173 Euro of which 75% is co-finances by the LIFE programme of the European Union and 25% by the project partners.